And that is, you don't need to be a big honcho in your writing community to add value. Take note of what other writers have to say, because they all started at the bottom, once upon a time. 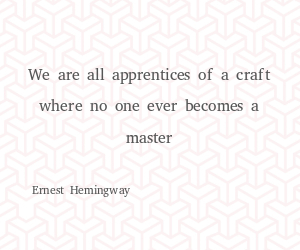 Practice makes perfect, and the more you write the better you'll become. From all of the blog posts and articles your eyes have read, this year alone, how many were written by established writers in your field. At the end of the day what matters is you took something away from those blog posts you read, and its locked away in the filing cabinet of your brain, so you can use it when you need that piece of advice. Most people that stumble across my blog have probably come via social media. At the end of the day how old I am, or how many blog posts I've published, doesn't really matter. Value is created by the tone set in each blog post. 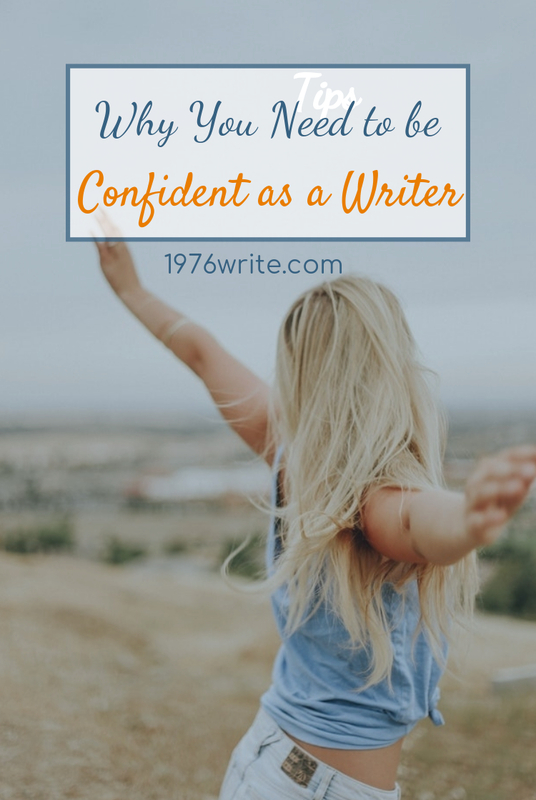 Being confident comes by knowing who you are as a writer, and what you have to offer your audience. The key to confident writing is the ability to bring value to your reader, and making them want to stay around for more. An exhilarating how-to guide to help you achieve your goals and dreams. When you're writing articles that are persuading, entertaining, and informing, your use of language is a great indicator of your confidence with words. Like most writers the feeling of not being as good as the next man, is a constant source of scepticism that all writers have, no matter how good they are. Having a constant black cloud hanging over your head doesn't help. At the end of the day don't let other people affect your writing voice. Be yourself, and tell your truth. Striving for greatness, is not what matters. Knowing where you stand in your own community, and supplying valuable information to your readers is what really matters. Being that resource that people know to look out for when they're searching for information. To do this you need to be honest, open, and show a certain amount of vulnerability with your audience, being able to get down to their level in an interesting way. 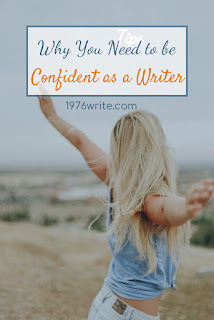 I'd love to hear your thoughts on how to be confident as a writer, in the comments below.